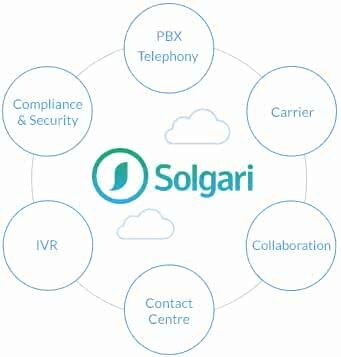 Solgari provides all the digital communication channels - voice, video, chat & SMS - and any related compliance needs to customers in 33 countries to date. 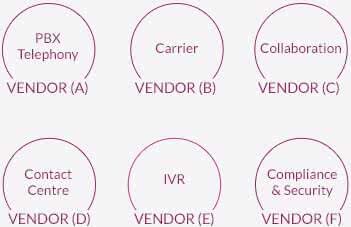 Growing companies have multiple communication needs, from business telephony, video, chat, SMS, compliance, security – all the way up to advanced omni-channel contact centre functionality. The traditional approach is to invest in multiple and capital intensive solutions to meet these requirements in silos. However, cloud software allows companies address all or any of these requirements through a far simpler, more intelligent & integrated solution. Solgari removes the complexity, providing all digital channels and any compliance needs through the cloud. Our customers access whatever services they require from Cloud Telephony, WebRTC Meeting, Omni-Channel Cloud Contact Centre to GDPR, PCI DSS, MiFID II compliant communication recording & archiving. Whether it is single site or global reach, 10 users or 5,000 users, our cloud business communications software platform has the capability to meet exactly what you need. Whether you’re using an IP Desk Phone, a Solgari soft phone on your laptop or tablet, a mobile app on your smart phone or even just through your internet browser for WebRTC, you can swiftly access our cloud business communication services. See how our compliant, integrated omni – channel cloud communications solution has helped strengthen companies such as Aztec Exchange, L-EV8 Marketing and Morgan McKinley. 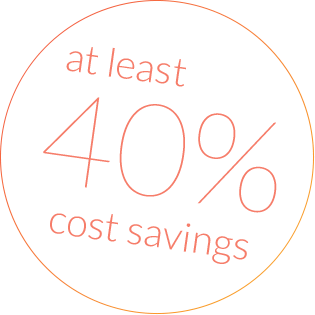 Businesses of all sizes can on-board in days, achieve 50% quicker client response times and generate at least 40% communication cost savings thanks to OPEX vs CAPEX when compared to legacy communication technology solutions. Your business becomes automatically compliant around strict industry regulations on our cloud business communications platform. Solgari provides Compliant & Integrated Omni-Channel Cloud Communication Services to customers in 33 countries to date. Discover how to significantly streamline your operation and cut your costs. We can help develop your business case for how one integrated & intelligent cloud telephony and communications platform, can strengthen your whole organisation.